Have you always dreamed of publishing your own book? Well, you’re not alone! About 200 million Americans want to publish a book too – that’s a lot of competition! The steps to Publishing a Book might be chalenging. While a lot of people want to be authors, many of them never complete a book or never take the steps to publishing a book. Writing a book takes a lot of dedication and time, which is a huge hurdle to overcome if you have a full-time job. 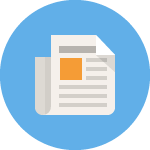 It can also be a daunting task, and you may find yourself confused about the whole publishing process. Do you want some clarity? Keep reading to learn the 10 essential steps to publishing a book. Before you start thinking about how to get a book published, you need to start thinking about the book itself. You’ll need to decide on a topic, character list, and genre. Every writer is different. Some just sit down and let the story flow out of their fingertips, while others choose to create outlines detailing important plot points and character traits. If this is your first attempt at writing a book, you may want to do at least a little planning to make the whole writing process seem easier to manage. When figuring out how to become an author, you have to decide when, where, and how often you’ll write. You may have a great idea for a book but find yourself running out of steam after the first few chapters. Staying motivated is one of the hardest challenges you’ll have to overcome. That’s why setting writing goals is one of the most important steps to publishing a book. Find spots in your schedule where you could focus on writing and commit to writing a page or two at that time every day. Writing is the most important part of getting published. It doesn’t matter how many publishers you contact – if you don’t have a book that’s written well or a complete book, you won’t get published. When your scheduled writing time comes around, you’ll need to clear your mind and just focus on your book. Once you’re in the zone, don’t stop unless you absolutely have to. Don’t answer the phone, and don’t worry about those red spellcheck lines that pop up – you’ll get it later. Many writers have a habit of second-guessing themselves. And that’s okay! It’s all part of the creative process. Once you’ve written a couple of chapters, it’s a good idea to ask for feedback. You can send it to friends, family members, or coworkers – anyone who will give you their honest opinion (you don’t want any sugar coating here). Joining a group of aspiring writers is also a great way to learn how to write and publish a book. The groups usually focus on reading each other’s work and giving advice on how it can be improved. Phew, you’re finally done writing! But, don’t send that book off to be published just yet. First, you need to read through it and edit it. You’ll want to look for any imperfections, including typos, grammatical errors, confusing sentences, and plot holes. Fix any problems you can find now. You may even want to give your book to a friend again and ask them to look for errors, too! Congratulations, your book is complete! That’s a huge accomplishment by itself! When deciding how to get a book published, you should know that there are a few different avenues you could take. Traditional publishing is still a popular option (and the best choice for first-time writers). If you choose to do this, you’ll need to research different agents and review their guidelines. Make sure you’re sending your manuscript to the right person. You don’t want to send your romance novel to a publisher who focuses on horror books – it’ll just get thrown away. If you don’t want to take this route to getting published, you could also consider looking into the best self-publishing companies. Your writing may be the most important part of getting published, but your design elements are vital to making sure people read your book. Let’s face it, people really do judge a book by its cover. You’ll want to research your potential audience to learn what kind of cover art gets their attention. If you go with a traditional publishing company, they’ll do most of the work for you. If you choose to self-publish you’ll need to take more care with this step. After the formatting and cover are finished, your publisher will provide you with a copy of your book. Your job is to read your book and do any final edits before it officially gets published. You may be tempted to rush this step to get it on the market, but keep in mind that you can’t change anything once this step is over. Take as much time as you need to make sure your book is perfect! The last steps to publishing a book are getting it published in the right medium. Online books have been growing in popularity, but many readers still love paper books. 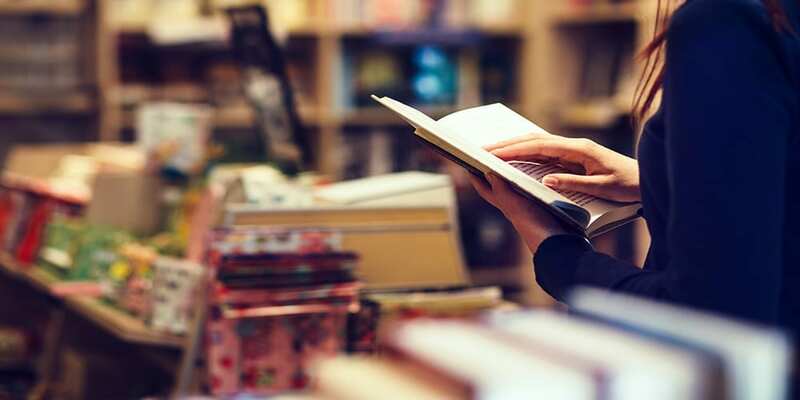 Ideally, you’ll have both print and electronic copies of your book out for distribution, and you’ll want to choose the best ebook stores and locations to sell it through. Once you learn how to write a publish a book, you may think that it’s time for a break. Not so fast, you’ll still want to market your new book by using social media and quality email templates. Traditional publishing companies will take care of all professional marketing, but it never hurts to help them out. You want as many people to know about your book as possible! Have you always wanted to publish a book, but didn’t know where to start? Learning how to write a publish a book can be hard, but it can be made easier by following the correct steps to publishing a book. PreviousPublishing Courses Online: The Best 6 For You! 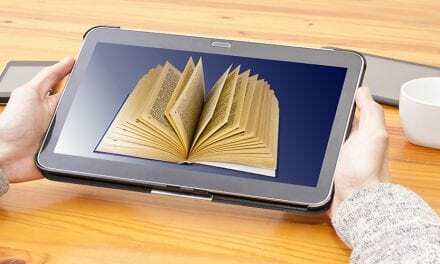 NextKindle Digital Publishing: Your Ultimate Guide!